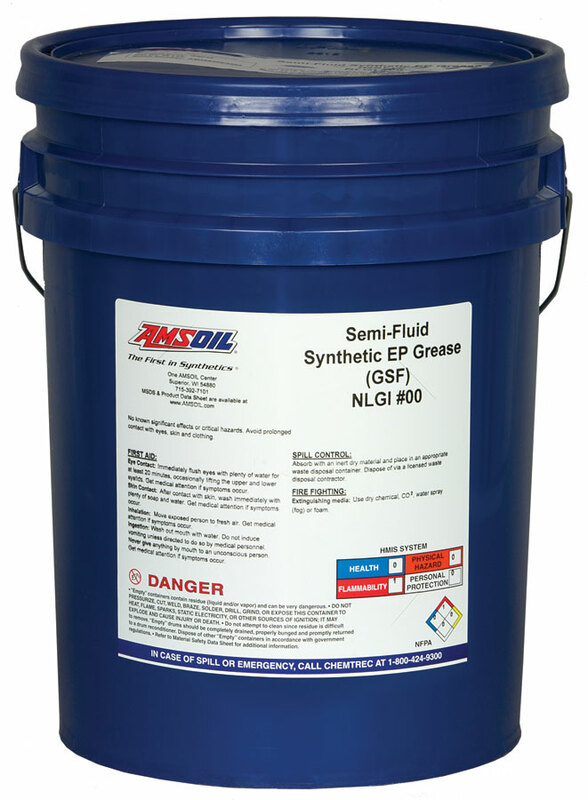 We provide industrial lubricants from hydraulic fluids, grease, compressor oil and synthetic oil for just about any engine type imaginable. 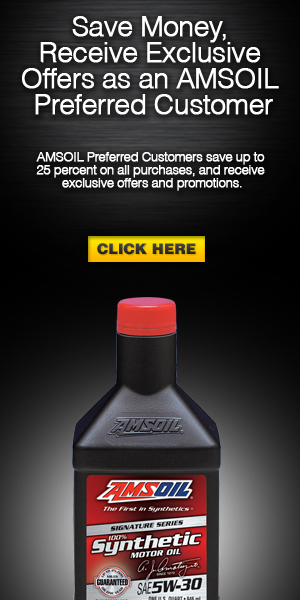 AMSOIL Synthetic Multi-Viscosity Hydraulic Oil's blend of high-viscosity-index base oils and performance additives provides all-season protection and reliable operation in all types of hydraulic systems. 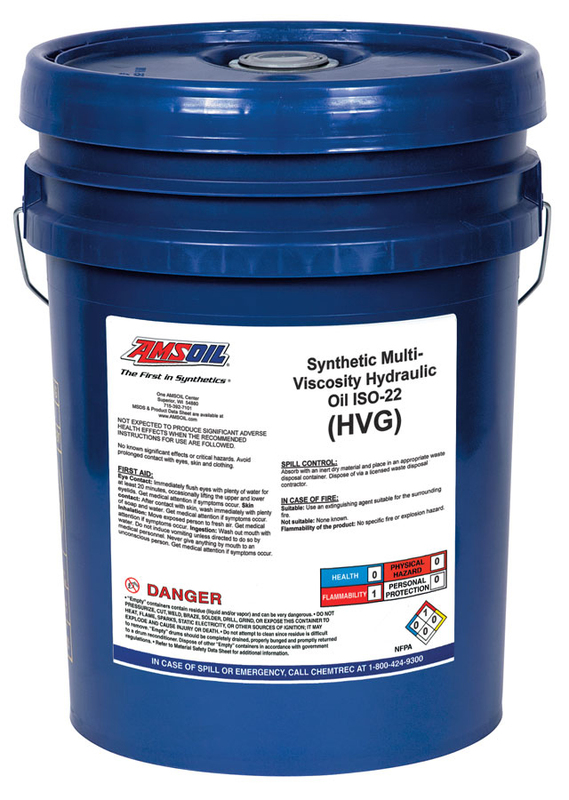 It's proven wear resistance and varnish control deliver maximum hydraulic system performance and life. 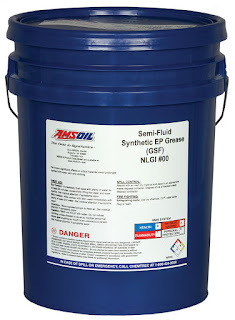 Synthetic Multi-Viscosity Hydraulic Oil is additionally tailored to promote energy efficiency and foam suppression.